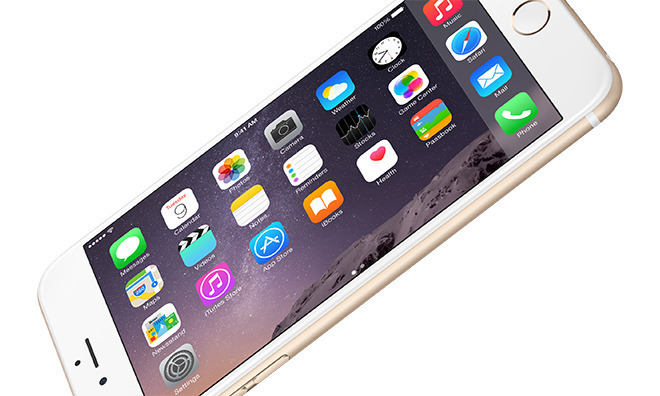 The gold-colored iPhone 6 will be available to purchase only through Taiwan Mobile's retail outlets and online store. Digitimes reports the carrier's exclusivity means Apple will not be selling the device through its own outlets. Taiwan Mobile will be selling the iPhone 6 32GB as part of a contract deal, with the NT$599 ($19) monthly charge for 30 months requiring an upfront payment of at least NT$6,900 ($222), though this initial charge reduces down to zero when the iPhone 6 is acquired on a plan costing NT$1,399 ($45) per month. While Apple has offered iPhones with 32 gigabytes of storage before, it has not done so in western markets for the iPhone 6, releasing it only in 16-, 64-, and 128GB capacities. The same smartphone has also been made available in China, released in late February with the same storage capacity, but again only through one carrier. The device was discontinued by Apple in September 2016, at the time of the launch of the iPhone 7. Its position as the entry-level iPhone was replaced at the time by the iPhone SE, with the iPhone 6s generation becoming mid-range devices at the same time. It is not clear why the iPhone 6 is being made available in one new capacity in limited quantities, but considering the popularity of gold-colored iPhones in Asia and the relatively low cost, it may be a play to claw back market share after a slowdown in iPhone sales in the region. Given the extremely limited release, and the existing range of iPhones available, it is unlikely Apple will be bringing the 32GB iPhone 6 to the US or Europe anytime soon.